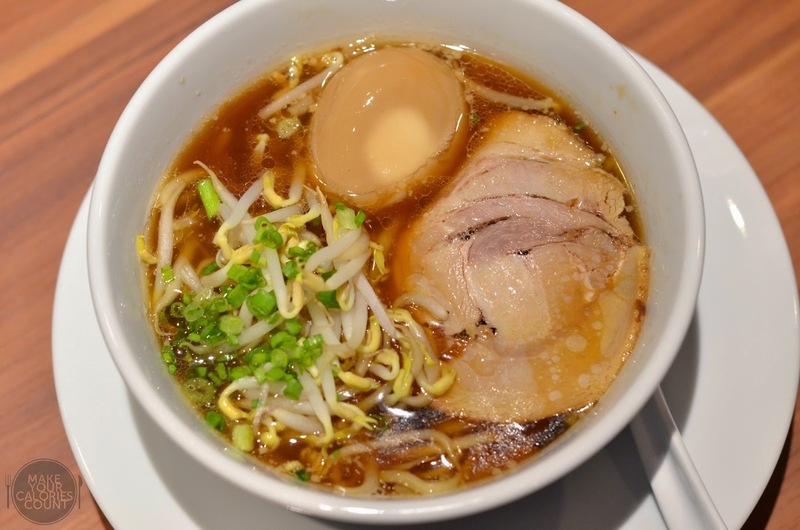 While we are on the relentless search for the best ramen in Singapore, it is an undisputed statement that we think that among those tried thus far, we unanimously conclude that Sanpoutei offers one of the best offerings (if not the best) in town. 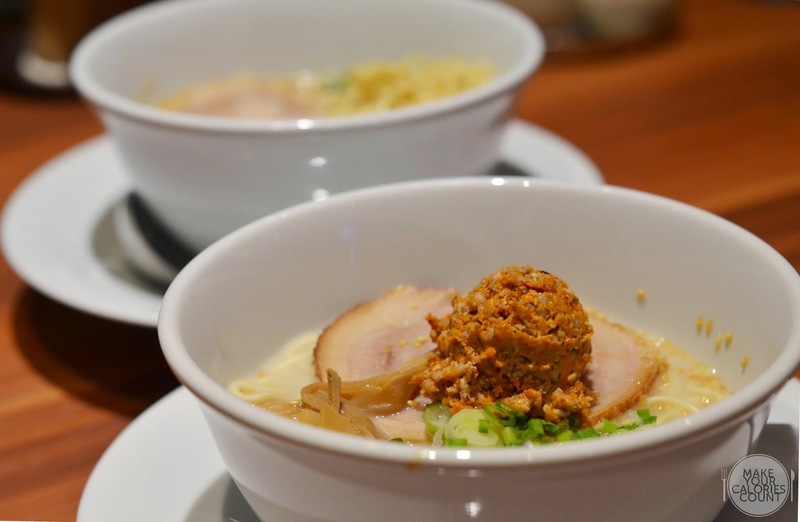 Will the arrival of the award-winning Chabuton ramen claim the title trophy of the best ramen in Singapore? 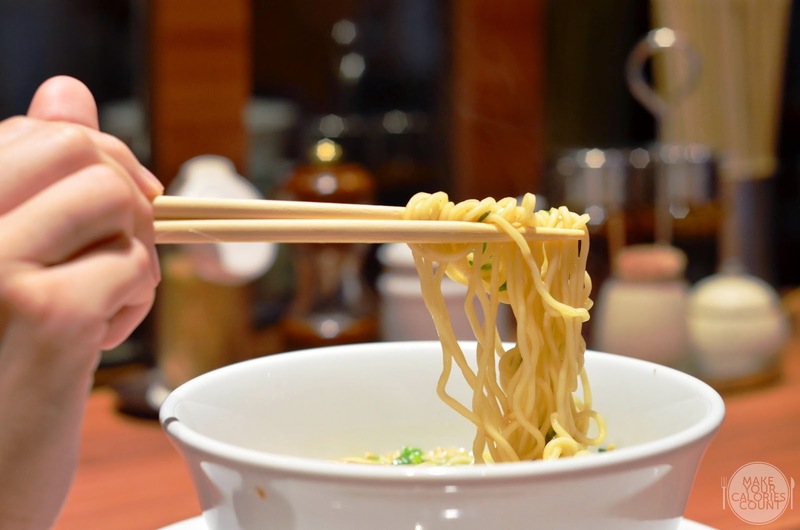 Deemed the 'King of Ramen', Chabuton is the brainchild of Yasuji Morizumi, who started his career as a French chef in the 80s, drawing inspiration from the French and Italian fine dining restaurants in Japan. With a goal to consistently surprise and entertain his guests, he wanted to impart such elements into Japanese culinary which he felt was lacking at that point in time. Having established a successful career in French cuisine, Chef Yasuji wanted to explore the depth and complexities of ramen, reinventing the once fast-food dish into a speciality. 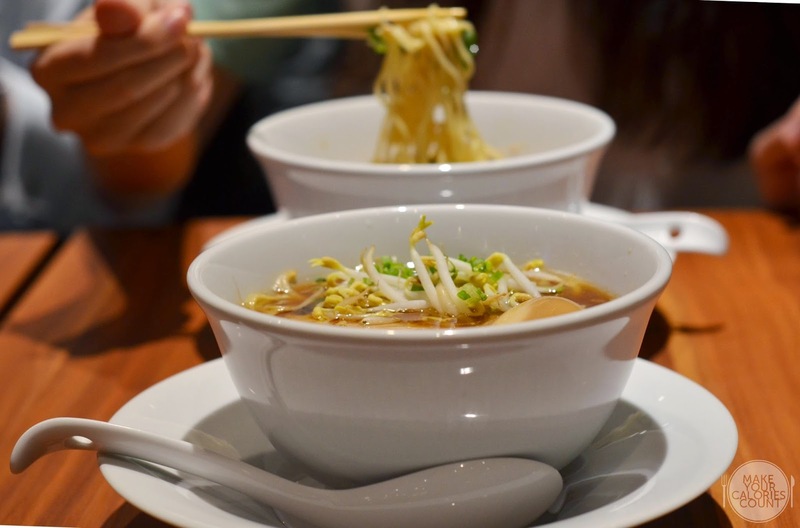 Having opened a restaurant, 'MIST' in Hong Kong, which won two Michelin stars in 2011 and 2012, it was the first ever Michelin star won by any ramen restaurant worldwide. Chef Yasuji went on to expand his restaurants outside Japan to Thailand and LA. What I really appreciated was that the ramens come in two different portions with the larger serving at S$11.90/++. 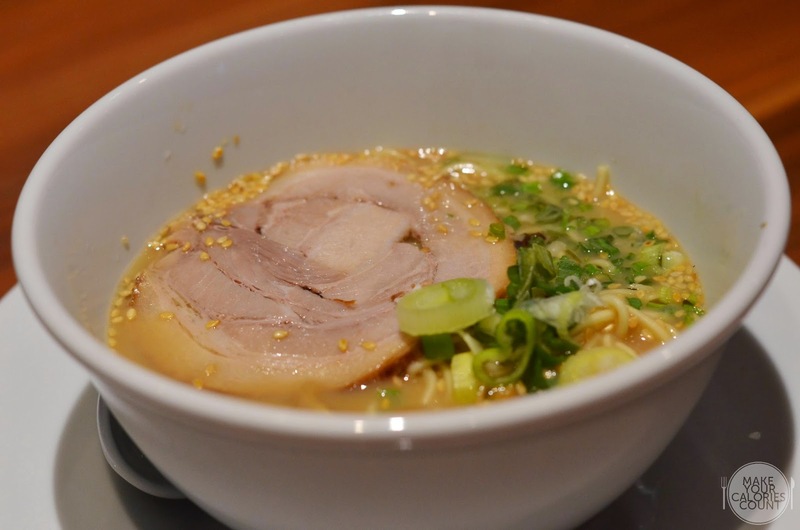 Reputedly Chabuton's signature dish, the Tonkotsu Ramen has a rich and slightly creamy broth, resulting from hours of simmering pork bones. While the roasted white sesame seeds enhanced the flavours of the broth, it was too salty for our liking. With just one slice of the char siew resting atop the noodles, it would seem more value for money to go for the larger portion where you get three slices. The char siew was good with a nice marbling but there was nothing too spectacular to make us go wow. Interestingly, there were containers of condiments at each table, of which, one contained deep-fried sliced shallots, a very Chinese touch to the ramen but one which added fragrance and crunch to the dish. Not the most traditional rendition when it comes to ramen but surely a positive twist. The kara kara topping which is the spicy minced pork was recommended as one of the house's favourites by the service crew. If you are a fan of ma-la (麻辣) dishes, then you would find this largely reminiscent of its flavours. Mildly spicy, this would suit the heat tolerance level for most people but personally, I found the taste to be out-of-sync with the rich savoury broth. With the best Shoyu Ramen tried in Singapore at Sanpoutei, we were excited to see if this could be the next contender. When this was served, we were surprised with the addition of bean sprouts which is not quite your conventional bowl of ramen. The soy-based broth was way too salty for our palate and lacked depth, resulting in a flat salty soup just to go with the noodles. While the ramen was cooked al dente (diners are given the option to customise how they want their ramen), there was a subtle hint of that undesired starchy after-taste and smell (typical in those yellow noodles) which dragged the dish completely. We also added the egg and pork belly slices at an additional S$3 as we were advised by the service staff that this would translate to greater savings for us! When it comes to the eggs, there is nothing more important than consistency. As we ordered two sets of add-ons, we were able to draw comparison. 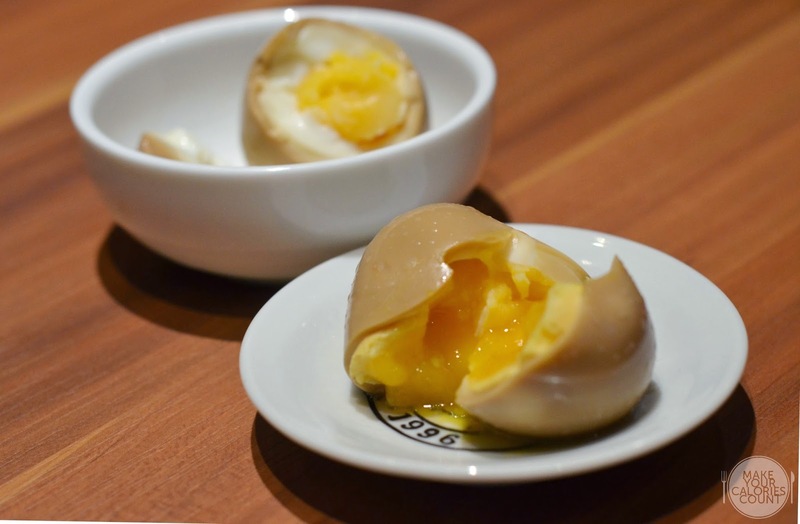 While the first egg was cooked the way it should be, with that oozing yolk, the second egg was over-cooked which had a solidified yolk. Although we had the kakuni as part of the add-on to our ramen, diners could choose to enjoy the dish as ala carte, which comes in two slices. What we loved was the clearly defined layers of lean and fatty meat in the beautiful pork belly cut. 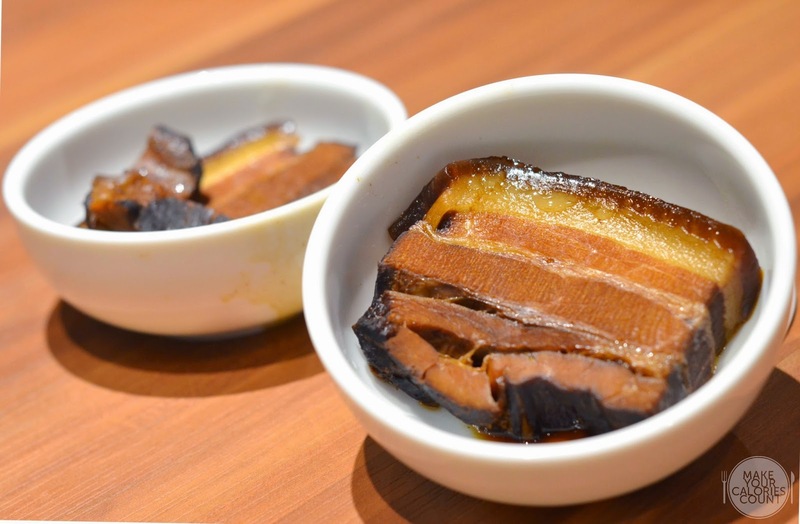 The flavours were well infused and while similar to our Chinese version of Dongpo pork, the Japanese version is lighter in sauce as it is typically simmered in dashi, soy sauce, mirin, sugar and sake. Simmered at a consistent low temperature, the collagen breaks down into gelatin, allowing the meat to remain moist. The leaner portions were however not tender enough to be cut through easily with a fork or spoon and tearing the square slice apart would strand the meat. A good version but not quite the best in our humble opinions. We thought that all the sides were value for money and while the quality was not exceptional, it was decent. 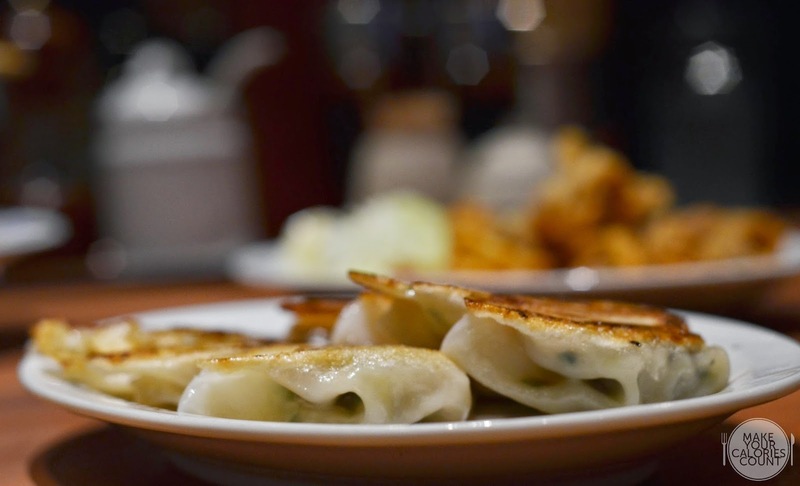 For this price, there were a total of eight gyozas and it was executed perfectly with the sides pan-fried to a lovely golden brown crispness which complemented the soft dumpling wrap. Do not expect the filling to be packed full though. 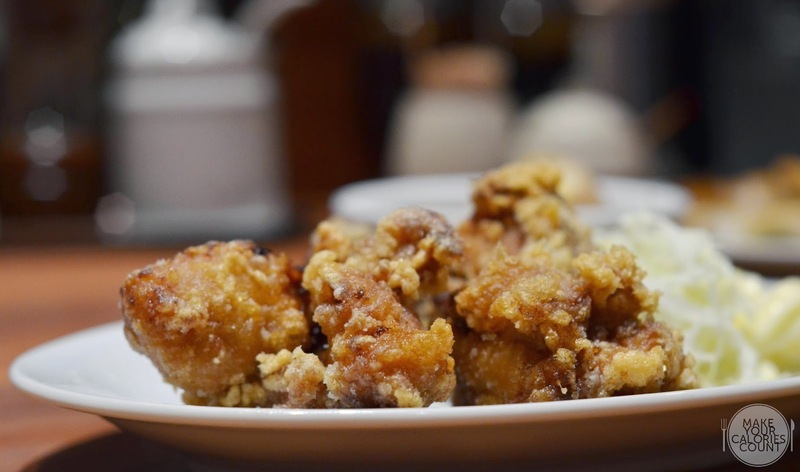 One could hardly go wrong with deep-fried dishes and this was no surprise. 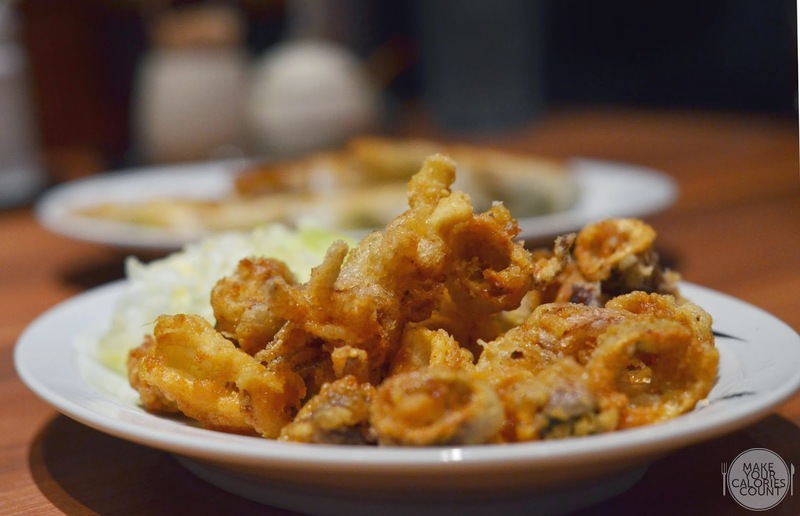 The sliced octopus came in sizeable portions, each coated with a thin layer of crisp batter. Resisting that golden-brown tan was futile as I popped two pieces in my mouth even before the shot was taken! What we liked was that while the outer surface had a nice layer of crispiness, the octopus was cooked just nice, remaining tender and lightly elastic. We did not realise until the dishes were served that our sides were not all that healthy, either pan-fried or deep-fried! The chunks of chicken had a nice layer of batter that was crisp and we really enjoyed the juiciness on the inside. Overall, I thought that the customer service was good as the service crew was attentive and provided good advice in helping diners to get the best value from their food. When they noticed that our ramen were low on broth, they even volunteered to top up bowls with more soup. That extra effort taken surely left us with a positive impression. Lightly decorated, it was appropriate for the casual-dining ramen ambience so expect some buzz and noise though we were fortunate enough to get a corner seat ensuring some quiet moments. With an abundance of ramen places in town, it might be sometime yet that we return to Chabuton given the rather disappointing ramens, not to mention there was a queue to beat.